More than just your favorite Office applications in the cloud, Office 365 adds collaboration tools that let your teams organize and co-edit documents, meet online, and manage projects across shared timelines. Let your employees work where and how they prefer with connected applications that are always available and always secure. Get the Office apps you know and love, available anywhere on any device. Meet online with up to 250 participants with screen-sharing, video, virtual whiteboards, polls and more. Stop emailing document versions back and forth. Start sharing and co-editing in the cloud. Get peace-of-mind with a 99.9% uptime Service Level Agreement (SLA) from Microsoft. Full-featured email and customizable domain for professional email addresses. Always-on malware scanning and protection, including URL and attachment scanning. Efficient collaboration and communication are vital components in the success of every business. Luckily, Office 365 makes it easier than ever to work smarter, not harder, so you can do your best work. Learn 7 ways to work smarter in the cloud (with Office 365). 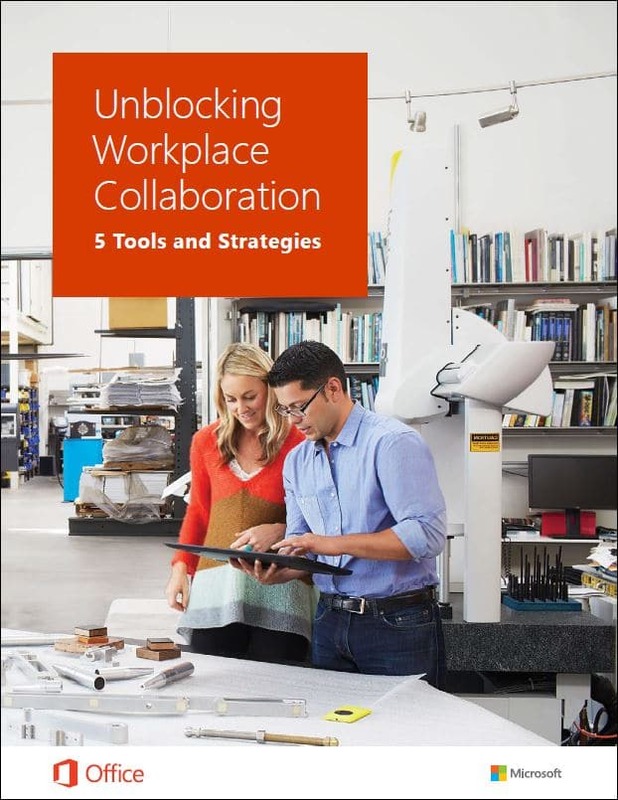 To keep teams working productively, organizations are turning to collaboration suites that allow employees to communicate and share through a single platform. end-to-end processes, right from where you work. 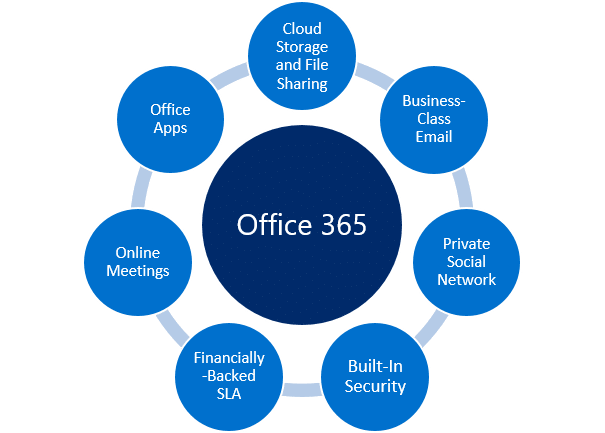 We move your files from your existing environment, such as on-premise SharePoint and Exchange, to the Office 365 cloud. We'll help set up your users, teams and security configurations to best fit your organizational goals. We can help enhance your use of the tools with services like custom Outlook profiles, email address autocomplete and more. We've got your back from requirements planning to ongoing technical and strategic support.